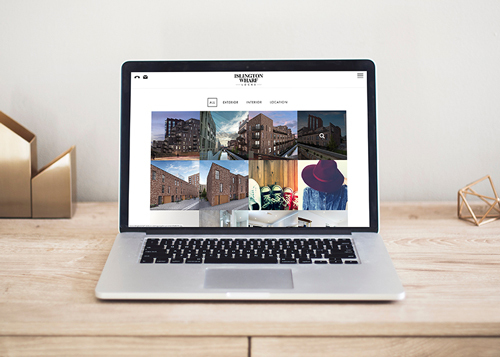 Following the development of the brand, Cuckoo were appointed to plan and implement a digital strategy for Islington Wharf Locks, a high spec residential development consisting of 101 luxury homes located in Ancoats, Manchester. The brief was to generate a strong presence and awareness online, drive traffic to the website and to ultimately sell homes. We developed a website to launch the development and support the brand identity with a captivating user experience. Following the release of 60 apartments within the development, Cuckoo developed a bespoke search tool to support the volume of options. This allowed potential buyers to see which plots are still available, view floor plans, plot location and costs. In addition, customers are able to filter their search by number of bedrooms and property type to help them find their perfect home. We used social media to launch and land the brand. The social media strategy revolves around promoting the idyllic lifestyle. 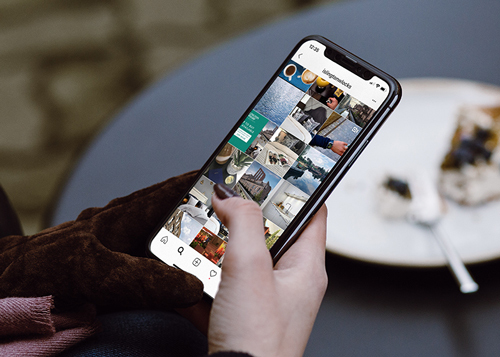 Cuckoo create fresh organic content weekly focusing on the local area, lifestyle aspiration for potential buyers and seasonal content, using original and striking photography on both Instagram and Twitter. We have succeeded in creating a recognisable social media presence through engaging with local businesses, celebrities and individuals. In addition, Cuckoo also implemented a paid social strategy for Islington Wharf. Cuckoo implemented a search and display strategy for Islington Wharf Locks. Developing rich media display banners using HTML 5 animation. The success of both campaigns were unprecedented with a 40.43% conversion rate. Our regular Instagram and Facebook advertising campaigns were responsible for 50% of all website traffic in the last 6 months, generating leads and contributing to the sales of homes. Our search and display campaigns had an incredible 40.43% conversion rate. Within 6 months, our digital strategy helped to sell 60% of the luxury properties within the development.